Current customers can pay their invoice with Visa, Master Card, Discover or American Express. 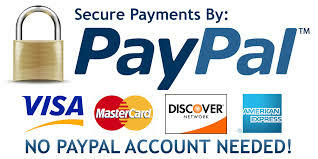 You DO NOT need to have a PayPal account to pay your invoice with this convenient and secure service. Enter details and click "make payment"